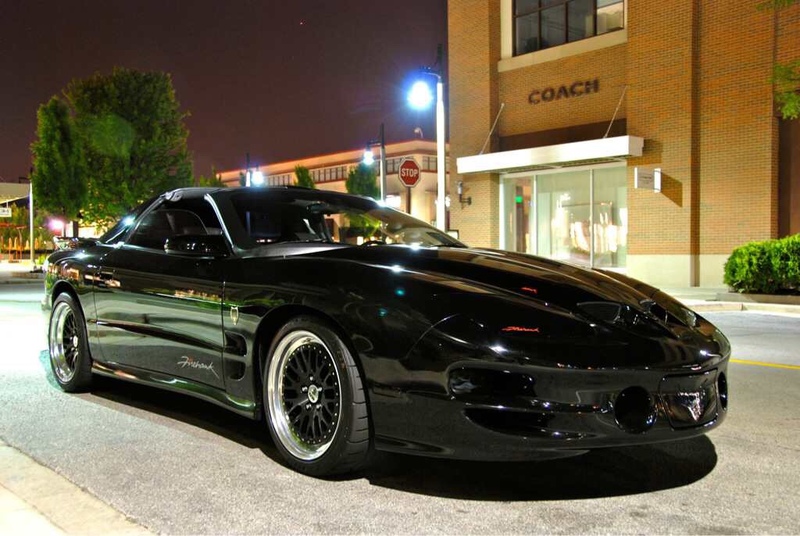 The Chicago Garage > The Garage > Automotive Discussions > The Beast is TCG's December Ride of the Month! Tight Lines Fantastic looking car, congrats. greasy Great pic, car looks awesome! IDAFC21 Congrats man! Well deserved. VenomousDSG Meh, his cobra was better. Mook Facebook loves this car. bikrboy128 that car is so awesome. The Beast is TCG's December Ride of the Month!